We hope you can join us for our annual party at a new location! 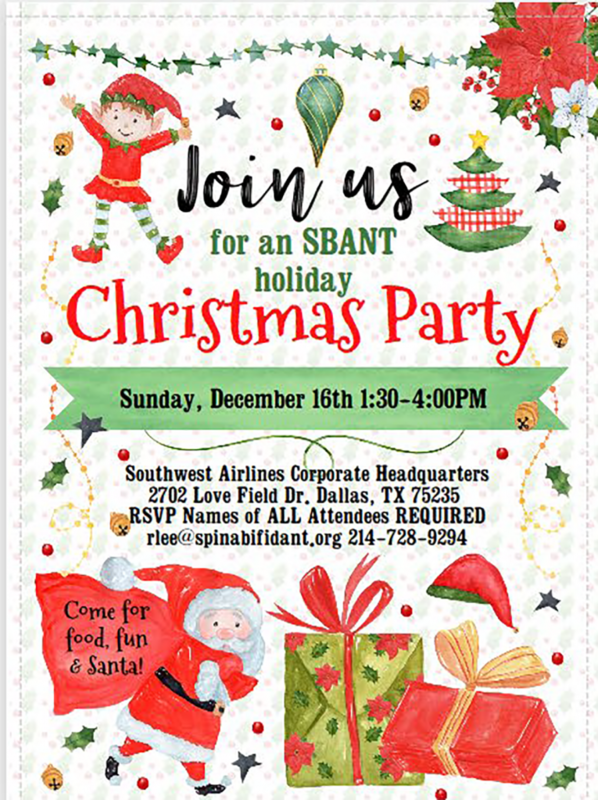 This year we will be at the Southwest Airlines Corporate Headquarters located at 2702 Love Field Dr. Dallas. 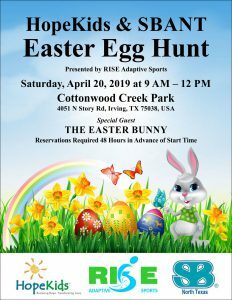 Click here to visit registration site. Interested in sponsoring our party? Click here2018 HOLIDAY PARTY SPONSORSHIP OPPORTUNITIES for opportunities and ways to support this event.